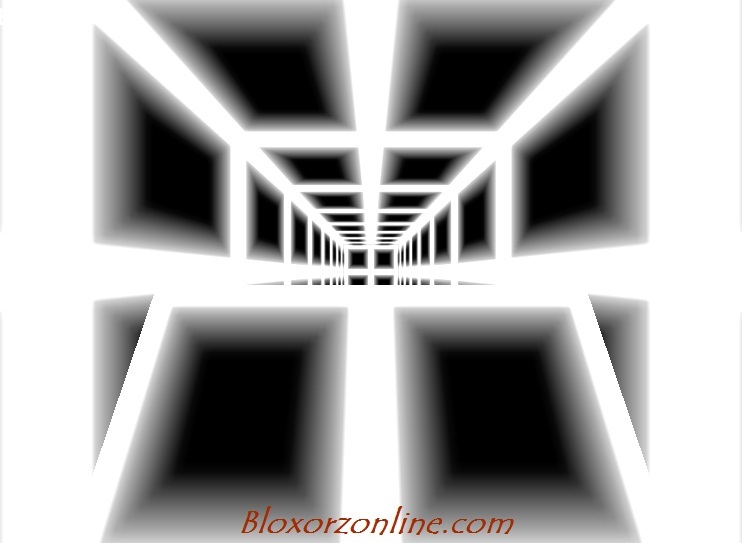 Play free Death Run 3D online game at Bloxorzonline.com: A game which you avoid obstacles in a tunnel, awaits you. The thing what you need to do, is to be careful while moving. If you don't be careful, you lose.